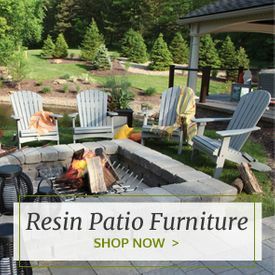 Main image shown in satin silver frame & lava rock resin lumber. 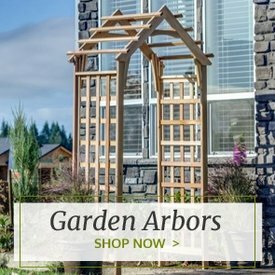 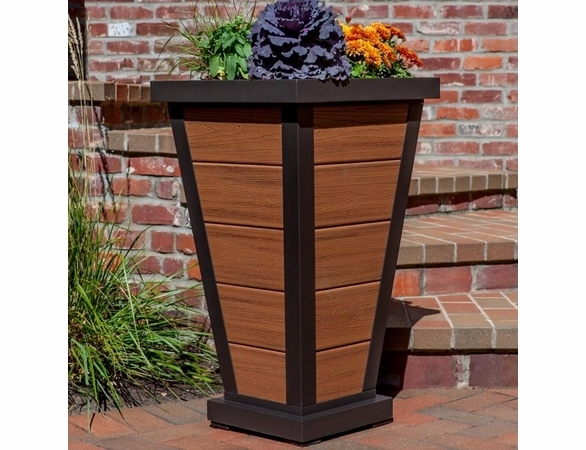 Bring some contemporary charm to your outdoor space with the 18-inch Trex Parsons Pyramid Planter. 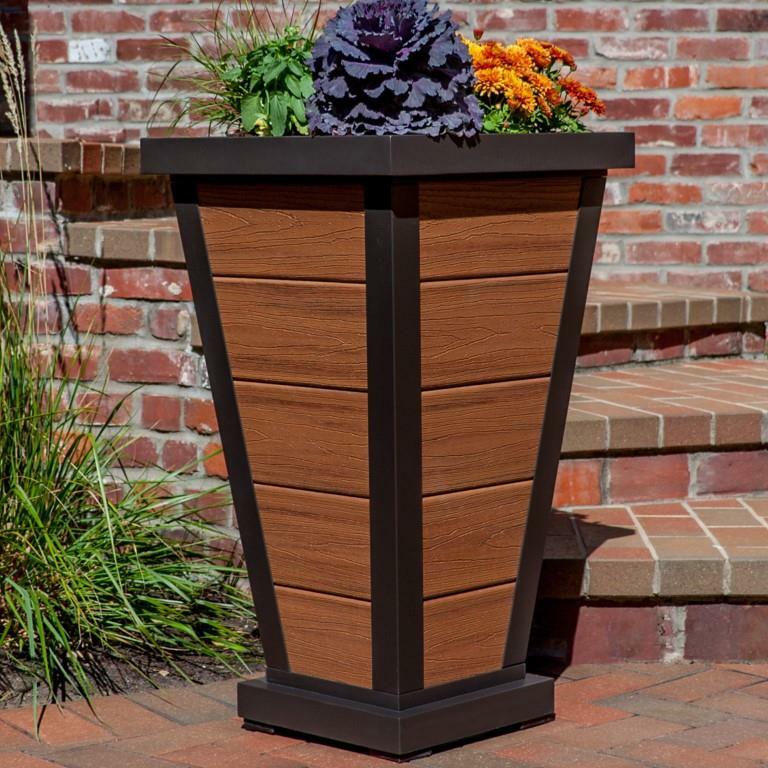 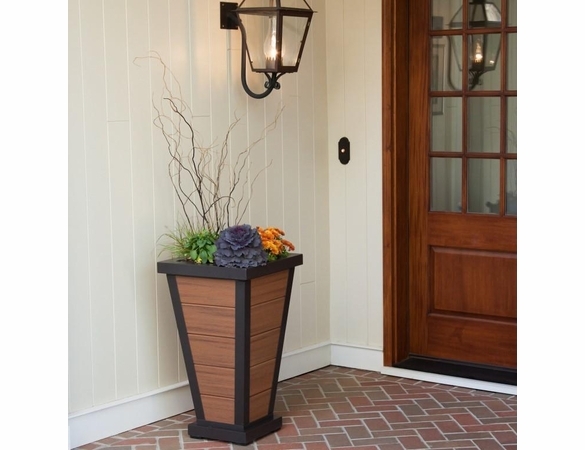 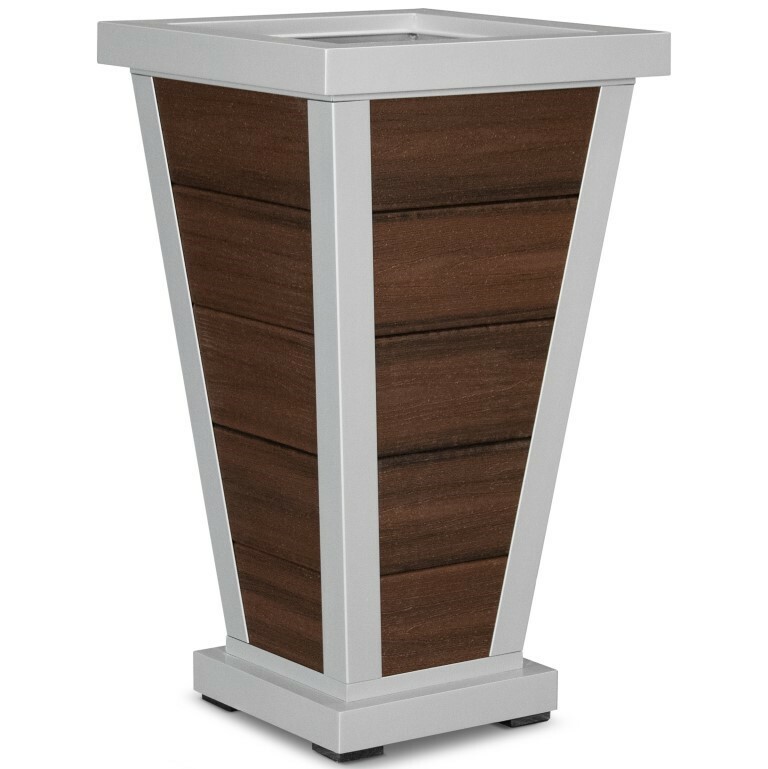 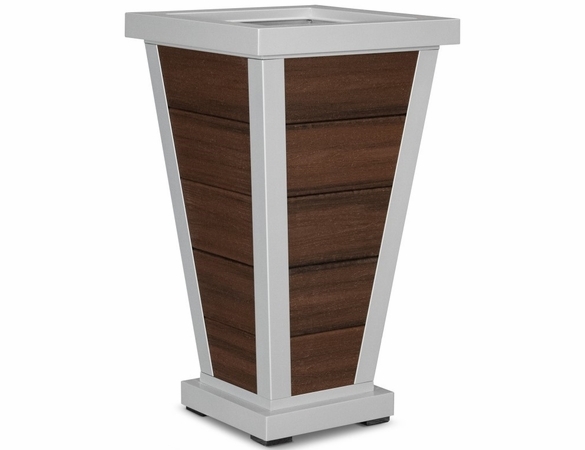 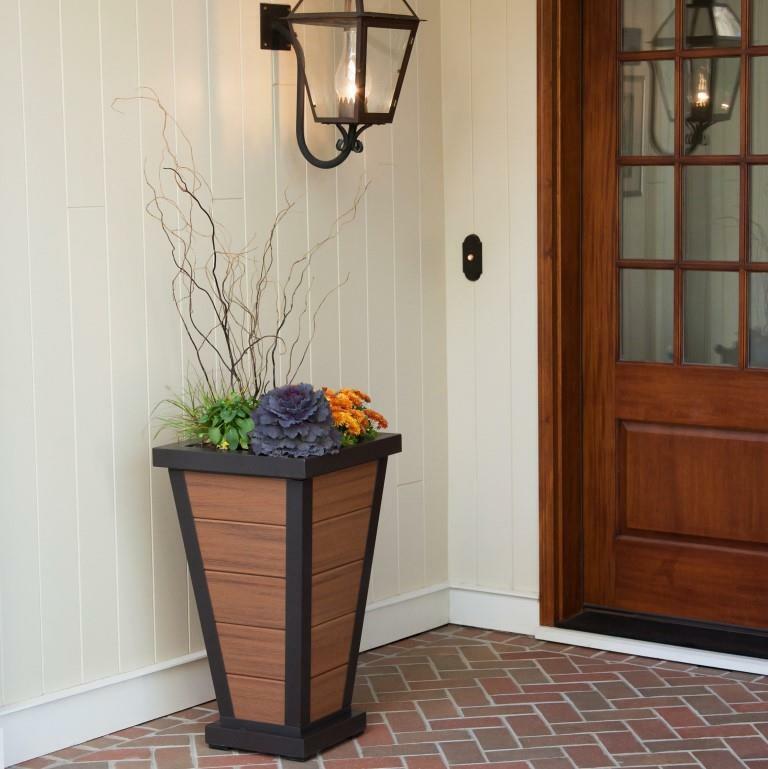 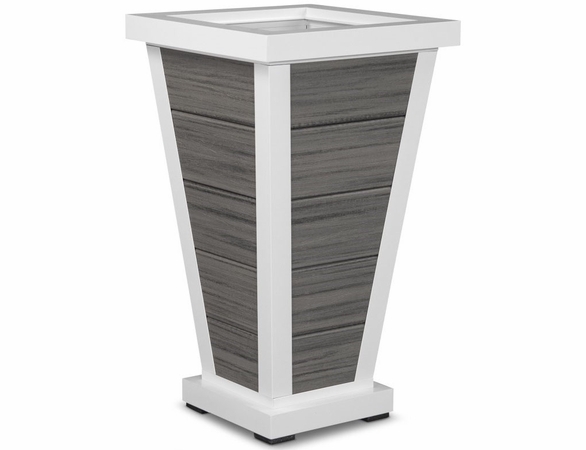 Featuring clean, geometric lines and a rugged all-weather construction, this Trex planter is ideal for any modern residential or commercial patio. 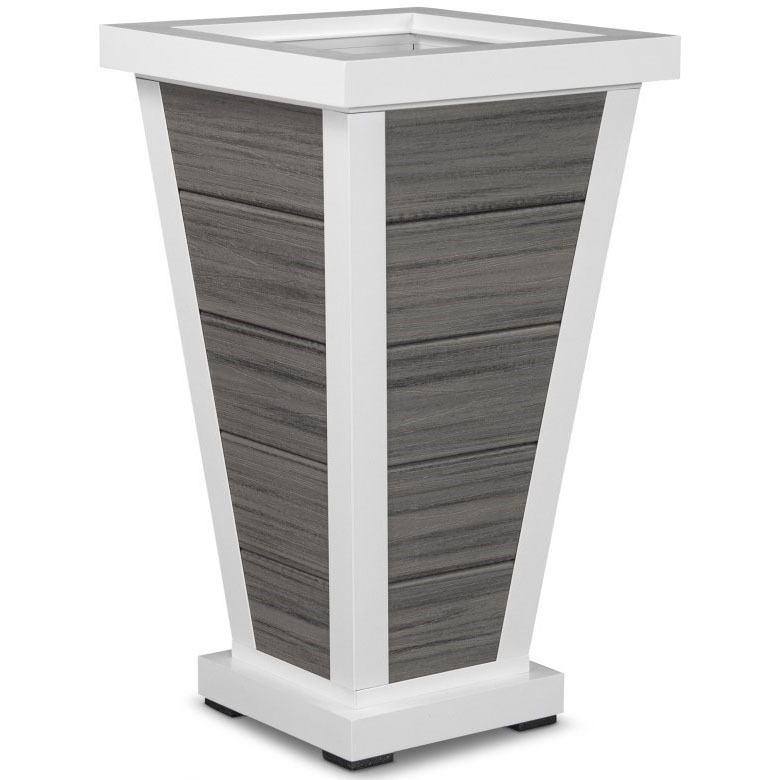 It has a quality powder-coated aluminum frame for superior UV resistance plus Trex’s unique Transcend deck boards that resist fading, staining, scratching and mold accumulation. 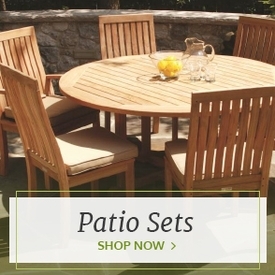 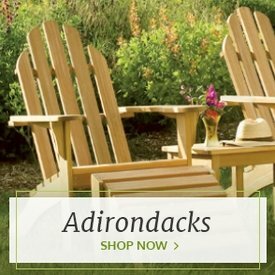 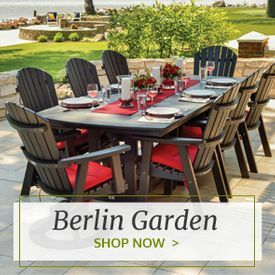 Outdoor Furniture Plus carries the complete Trex Parsons Collection so you can coordinate a unified look in any environment.